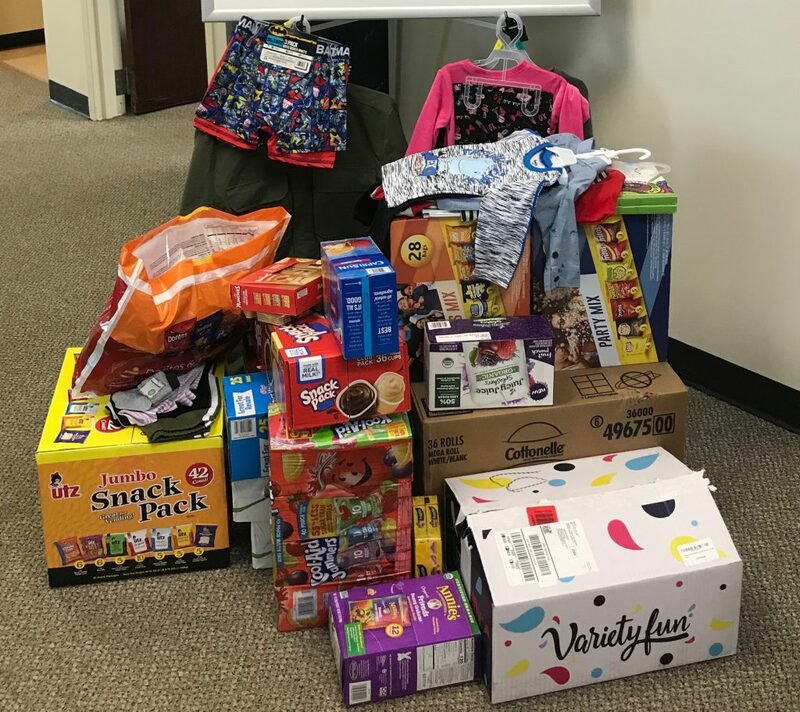 As part of our company-wide We Care community outreach program, our team has been collecting donations over the past two months to support the efforts of the Children’s Advocacy Center of Northeastern Pennsylvania. For over 20 years, the Children’s Advocacy Center of Northeastern Pennsylvania has helped more than 12,000 children and adolescents in effectively assessing and treating child abuse and neglect. The CAC is a private, non-profit organization whose mission is to ensure all visitors receive the time, love and special treatment they need to continue their lives without the weight of their pasts. 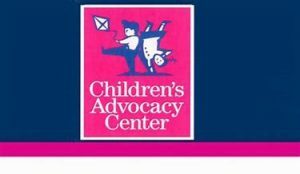 The CAC provides children and adolescents the opportunity to receive treatment services such as medical exams and assessments, forensic interviews, professional consultation, trauma therapy, counseling, case review, case tracking, child advocacy services, child abuse awareness and prevention education. Overall, the CAC is a safe, positive place for children and adolescents to feel welcome, secure and most importantly – heard. When looking to make a positive difference in children’s lives, there is a place for everyone to contribute. That’s why our team at Pathways have done what we can to make sure items in high demand are donated and that these children are better served during this emotional time. So far, we have collected a variety of art supplies, activity books, clothes, juice boxes, assorted snacks and water bottles – but it doesn’t have to end there! The CAC expresses that child abuse and neglect is a community problem and that child care and protection is a community responsibility. It’s never too late to start doing your part for a child in need. Interested in donating an item off the CAC wish list? Click here to learn more.